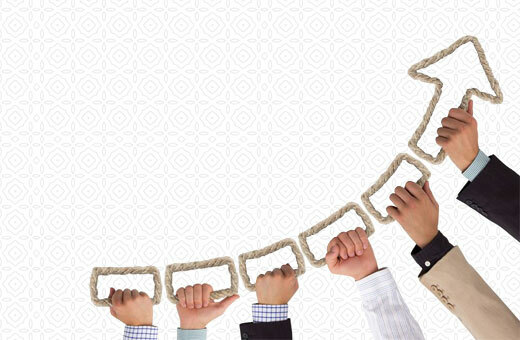 Kairali offers career options across the globe. 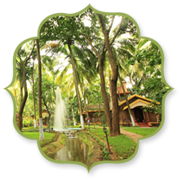 Kairali Ayurvedic Group is an organisation, unique in its dedication to holistic living. With deep roots in traditional Ayurvedic practice, we feel proud of ourselves that we are marching on a progressive approach to health and community. Members of our team can expect to benefit from a supportive work environment based on knowledge, compassion and professional excellence. A career with Kairali offers lifelong education and the advantage of working with one of the world’s best known Ayurvedic businesses. 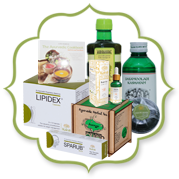 You can be a part of the global spread of Ayurveda and benefit from Kairali’s international presence in this rapidly expanding industry. Exceptional candidates seeking a job or career in Ayurveda should fill our online application form . 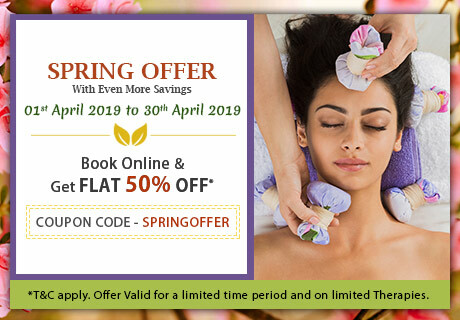 Those seeking to enhance their therapy skills or embark on a life-changing new career path can get trained as an Ayurveda practitioner or yoga teacher with Kairali. 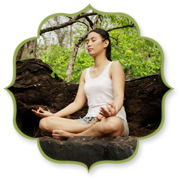 Click here to learn more about our world-class Ayurveda training and yoga teacher training courses. 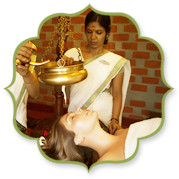 Kairali Ayurvedic Group, a family that has a long lineage of Ayurvedic expertise, has a great demand of professional and expert therapists and doctors. Hiring for therapists and doctors are done solely on the basis of in-depth knowledge and expertise. We now offer group retreat rental to yoga teachers and retreat organisers who wish to offer an authentic healing experience to their clients. Time spent together at ‘The Ayurvedic Healing Village’ will allow you to bond deeply with your students and undertake in-depth holistic development, as well as profoundly enhancing your reputation as an authoritative voice in the field of Yoga and holistic health. Hoteliers and wellness entrepreneurs are invited to get in touch with Kairali to learn more about our spa franchise scheme. We already have a presence in nine countries around the world and with the global spread of traditional medicine, Kairali is quickly becoming the international voice of Ayurveda. Kairali Ayurvedic Group is interested to connect with international partners who share their passion for holistic health and its dissemination worldwide.